When it comes to long range shooting, knowing the distance to your target is everything. 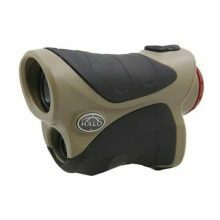 Make sure you know that distance using the Halo® 900 Yard Laser Rangefinder. 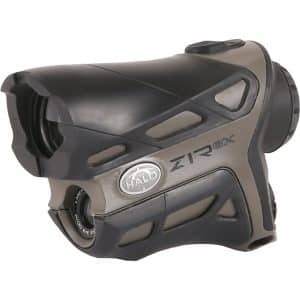 Build with 6X magnification for viewing out to long distances, the 900 yard rangefinder has a 900 yard range as well as Ai technology to compensate for slope to your target for a more accurate read. The Halo® 900 Yard Rangefinder also offers a scan mode for constant ranging. 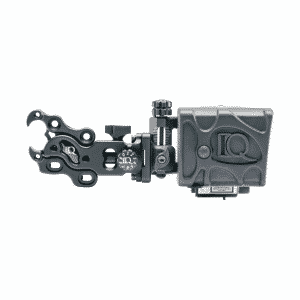 Unlike rangefinding sights of the past, the new IQ DEFINE incorporates the rangefinder unit directly onto the sight housing for a cleaner line of sight and better balance. 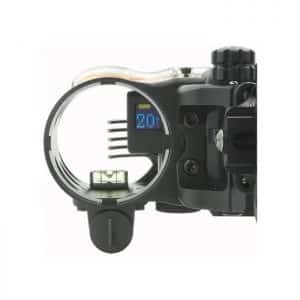 This premium 5-pin sight with ultra-bright fiber optic pins is precision milled from 6061 aircraft grade aluminum and features micro adjustable pins, a precision bubble level, tool-less adjustments, 2nd and 3rd axis adjustments, an integrated sight light with 5 brightness levels and a CR2 powered rangefinding unit with +/- 1 yard resolution to 99 yards! IQ’s new DEFINE pin sight delivers on reliability and performance with a fully integrated rangefinder and pin sight in one easy-to-use and feature-rich unit. 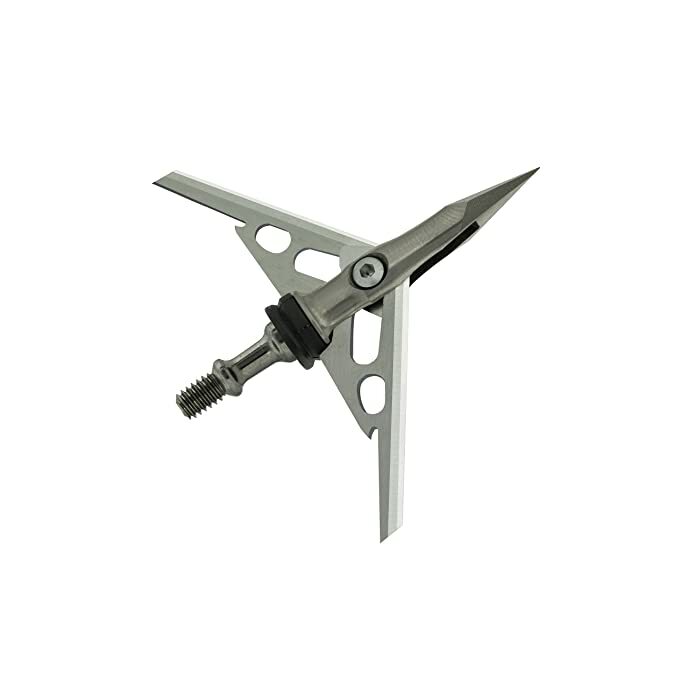 FREE 3PK OF RAGE HYPODERMIC 100 GRAIN BROADHEADS INCLUDED!! !